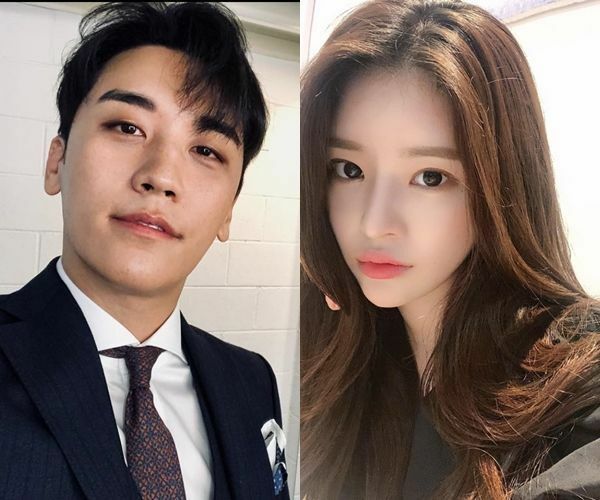 Earlier on Friday, a Taiwanese news outlet reported that the Big Bang member had been dating Yu for about a year, with photos of the two together and Instagram posts put up by the pair that seemed to feature matching “couple” items. Yoo is a rookie actress and a model for cosmetics and fashion brands. YG, however, couldn’t be reached for the comment regarding the issue. The agency had also decided not to react to dating reports surrounding G-Dragon and singer-turned-actress Lee Joo-yeon back in January.